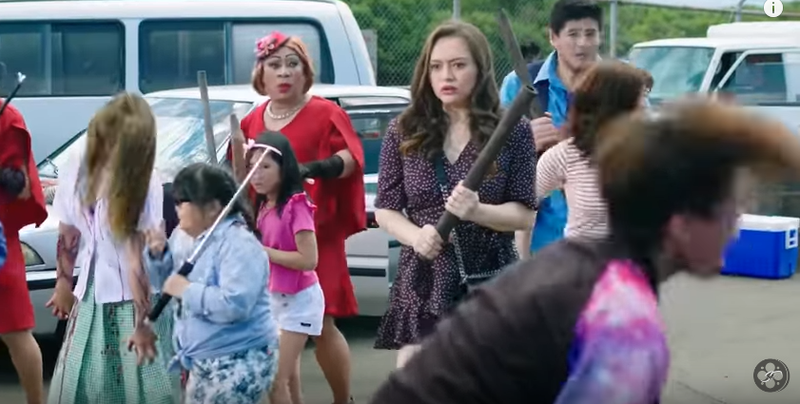 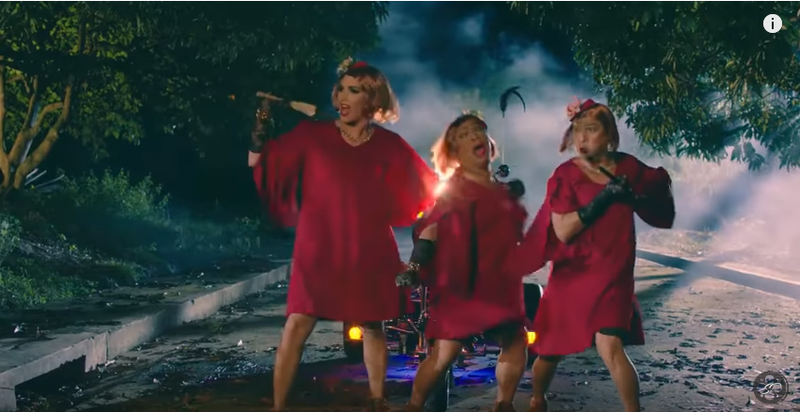 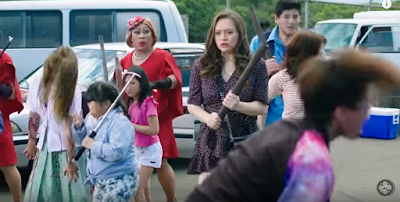 Trip Ubusan: The Lolas vs. Zombies, is a 2017 Philippine comedy-horror film, "zombie sequel", directed by Mark A. Reyes, starring Jose Manalo, Wally Bayola and Paolo Ballesteros. 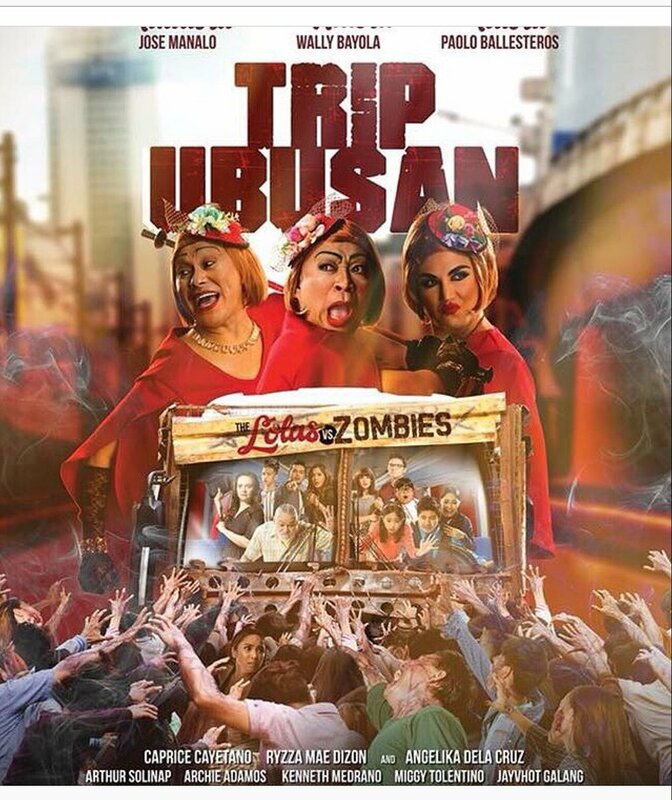 It is the spin-off film of Kalyeserye. The name of the film is a word play on the title of the 2016 Korean film, Train to Busan. It is under the production of M-Zet Productions, to be part by APT Entertainment and was released nationwide on November 22, 2017. *The files will or can be removed if the copyright owner complain to this site. 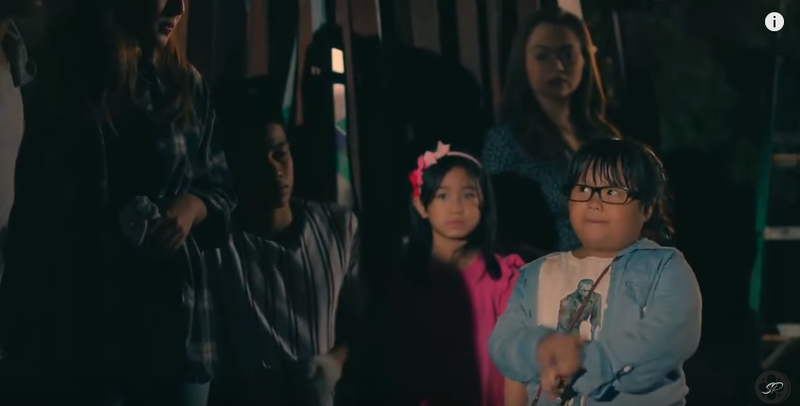 *This site never buy any films and movies from any filming company.